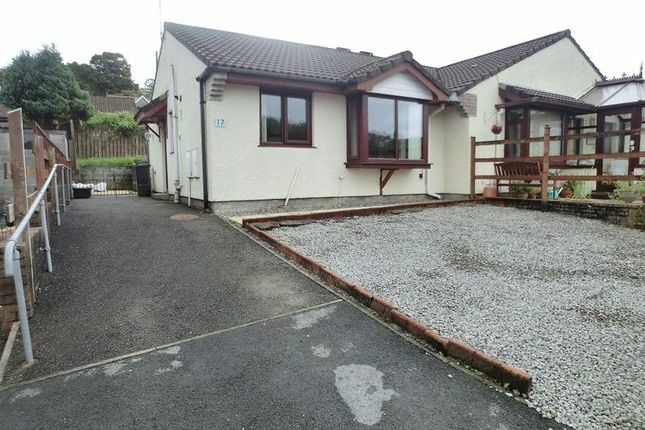 Perfect Pads are pleased to offer for rent this well presented 2 bedroom semi-detached bungalow located in the village of Cwmgors, close to Ammanford, Swansea and the M4. Convenient to village shops and bus routes, accommodation consists of entrance hallway, lounge /diner/ kitchen, 2 bedrooms and family bathroom with shower of bath. Enclosed rear garden and driveway parking. Gas central heating. Viewing recommended. Tenant Fees Apply, First Appllcant £200, Additional Applicant £75, Guarantor, £50. First month rent and bond equivalent to months rent . Property descriptions and related information displayed on this page, with the exclusion of Running Costs data, are marketing materials provided by Perfect Pads, and do not constitute property particulars. Please contact Perfect Pads for full details and further information. The Running Costs data displayed on this page are provided by PrimeLocation to give an indication of potential running costs based on various data sources. PrimeLocation does not warrant or accept any responsibility for the accuracy or completeness of the property descriptions, related information or Running Costs data provided here.